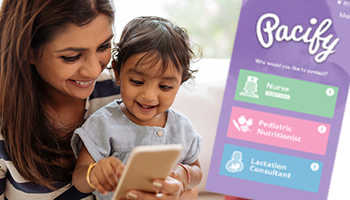 George Brandes, Co-founder and Chief Operating Officer for Pacify, a telehealth app that provides 24/7 support to new parents joins eHealth Radio and the Health News & Technology Channels. Tell me about Pacify, where did the idea come from and how does it work? How is the platform transforming healthcare? I know that Pacify partners with public health programs such as Medicaid and WIC—the women, infant, children’s program—tell me more about these partnerships, how are they leveraging Pacify? Give me some examples of the types of questions/concerns you help new parents with through the Pacify platform? 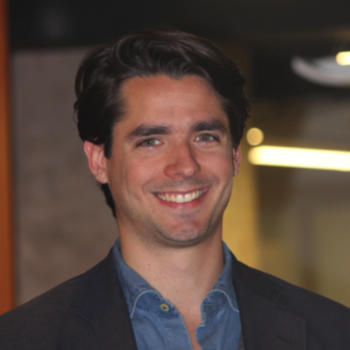 George Brandes is Co-Founder and COO of Pacify. George was previously VP of Healthcare Programs at Jackson Hewitt, where he designed and deployed software to help uninsured customers apply for health coverage at tax time. Glen Ogle, President of GOGLE LLC, the creators of the MyBloodWorks App, a personal medical health tracker which is available in the Apple App Store joins eHealth Radio and the Healthcare and Technology Channels. What's new with MyBloodWorks App? What do you think about Medical devices that plugs into your phone? You have stated that hospitals put results on their websites for patients to see privately. How does this impact MyBloodWorks? I tried many ways to monitor my health. Until I created MyBloodWorks, it was very difficult to keep track of my health. One out of three Americans will get high blood pressure. Changes in your pulse can be a clue to something. Many people have blood tests. Diabetes is on the rise. MyBloodWorks will track YOUR health, if you only want to track some areas of your health in MyBloodWorks, then just track what YOU want. As a transplant patient with years of dialysis under my belt, iv'e been to over 100 physician visits and stayed in hospitals over 6 months of my life, not including dialysis. I know what you need to monitor. 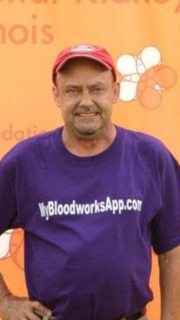 I take suggestions on improving MyBloodWorks as I have already updated the App on a MyBloodWorks users suggestion. I think this is the easiest medical App on the App Store.